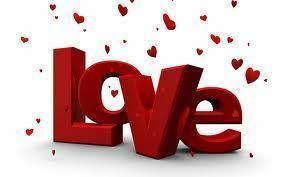 Valentine's Day is almost here. 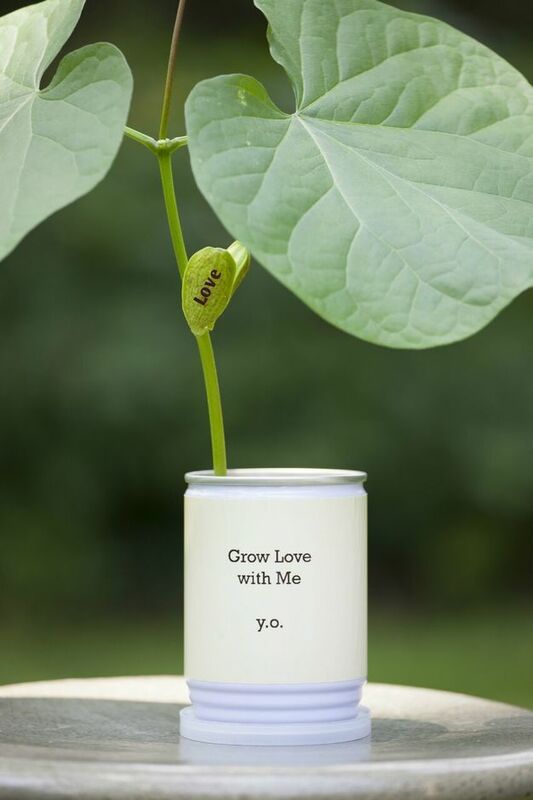 What not treat your love to something a bit more exotic than the usual chocolates and flowers? I mean, do not forego those entirely! Just give them with a little touch of Ecuador. Sense Ecuador has everything your sweetheart would adore, including gourmet coffee, dark chocolate, long stem roses and exotic flowers from Ecuador. Ecuador is a small country that enchants people from everywhere with its natural beauty. Every purchase on Sense Ecuador directly supports eco-friendly practices, fair trade, or economic development in developing regions in Ecuador. Sense Ecuador is an experience destination for curated, premium products and gourmet foods from all regions of Ecuador. They offer hand selected products to bring the senses of Ecuador to your doorstep. 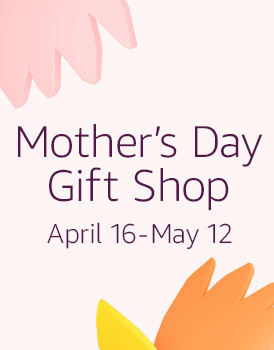 As a socially-focused and environmentally conscious shopping destination, all of our exclusive flowers, gourmet specialties and accessories are made by expert artisans and conscious farmers from our country. Why are Sense Ecuador's roses and flowers so wonderful? As the world’s thirds largest exporter of cut flowers, myths surround how Ecuador’s roses became so popular. Some believe its location on the equator makes roses grow perfectly straight, but more likely the natural light gives gardeners the ability to grow great roses all year round. 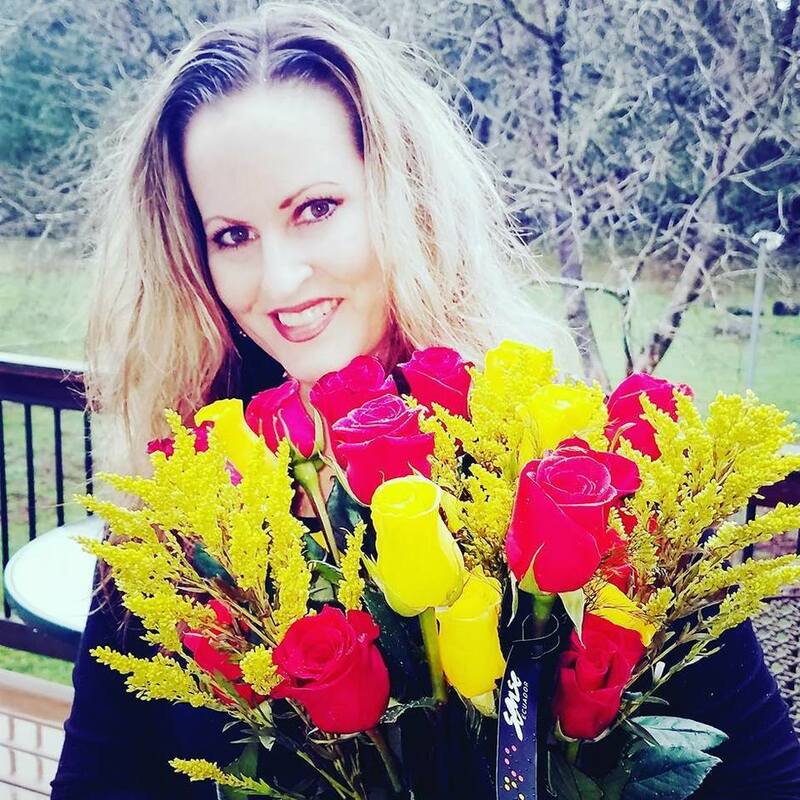 I was sent a dozen of Sense Ecuador's breathtakingly beautiful long stemmed roses. They are just gorgeous and smell amazing. Sense Ecuador's gourmet dark chocolate contains hints of the flavors Ecuador is famous for. 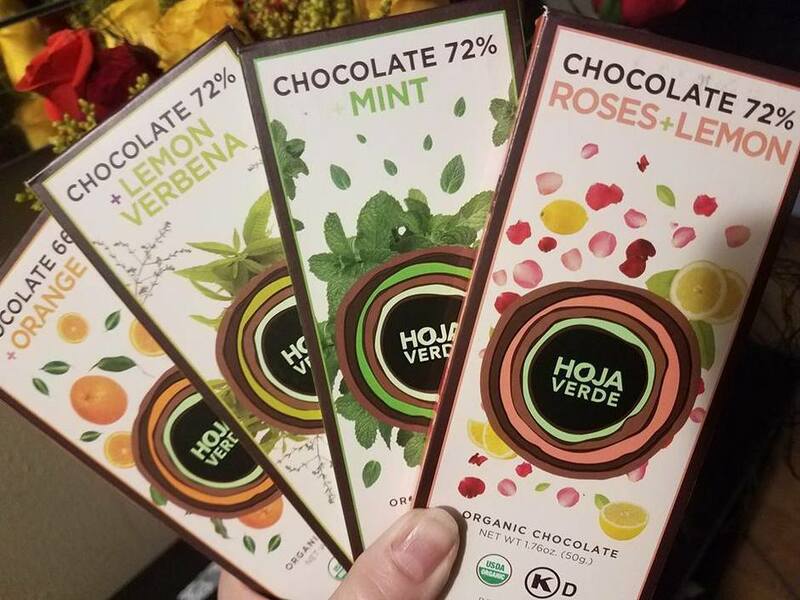 I received samples of their rich, dark organic chocolate. I was sent their four pack of orange chocolate, mint chocolate, lemon verbena chocolate and roses + lemon chocolate. I really enjoyed the mint chocolate and the orange chocolate. The exquisite flavors of roses + lemon and lemon verbena took a bit of getting used to, since I have never quite tasted those flavors with chocolate, but ended up being decadent and somewhat luxurious to my palate. In simpler terms, I felt pampered eating them.  Forget Chocolate! 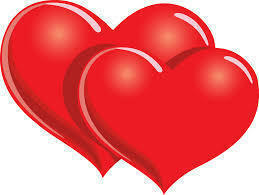 Get your Valentine the Perfect Beauty Gifts! Instant Wrinkle Smoothing Mask formulated with opulent 24K Gold to deflect light for exceptional radiance. 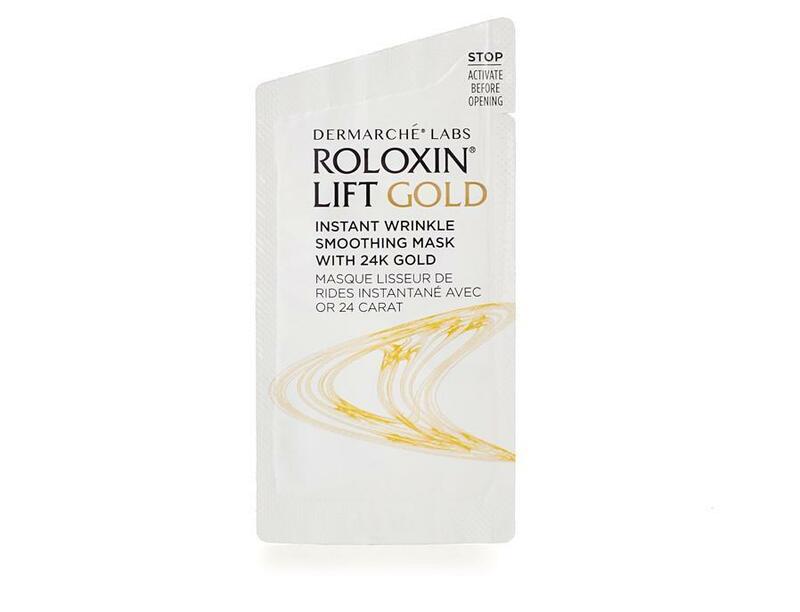 Roloxin Lift GOLD acts immediately to reduce the appearance of both wrinkles and pores, giving skin a smoother look and texture. There is just something about putting gold on my face that is quite exhilarating! And the results? Flawless! 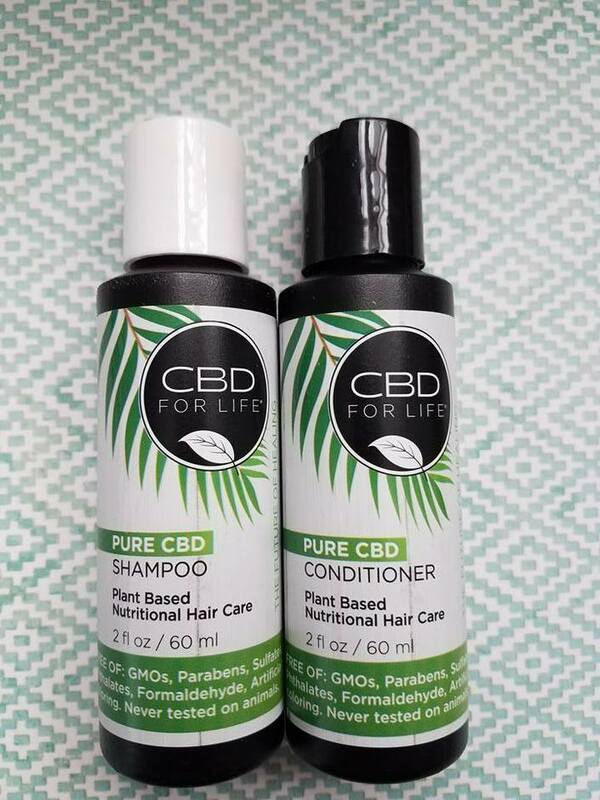 Pure CBD Shampoo and Conditioner blends the highest quality of CBD (Cannabidiol), essential oils and natural botanicals to moisturize, nourish and soften hair while bringing out your hair’s natural shine. If your love enjoys natural, cruelty free products this is the haircare set for her. I LOVE my CBD products. My hair is extremely shiny and oh, so soft and silky after I use it! 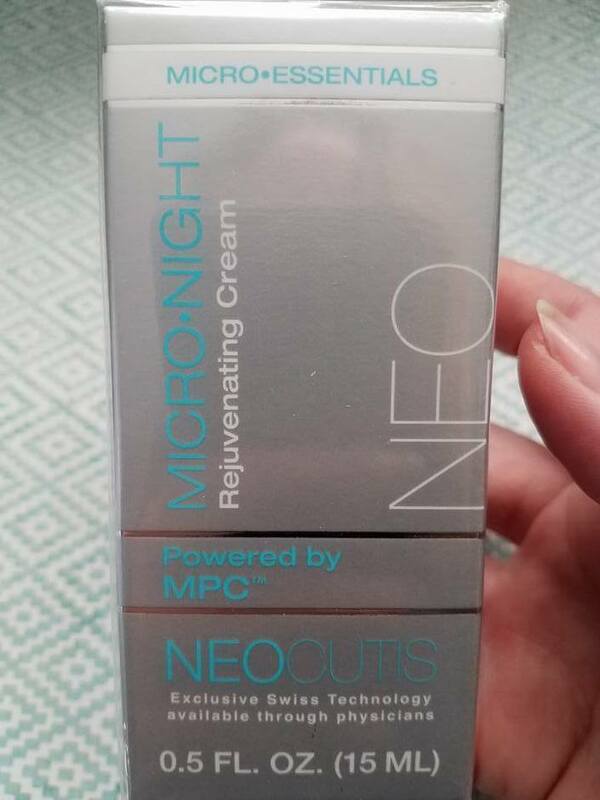 To combat wrinkles and enhance elasticity NEOCUTIS created the MPC™ line which is a patented anti-aging technology that offers Matrikine-like benefits, using a proprietary blend of synthetic peptides. Key players in the MPC line include MicroDay and MicroNight for the face, and MicroFirm for the neck and décolleté. TotalBeauty.com 2017 Editors’ Pick Award Winner! Just a few drops of the foundation conceals skin imperfections, such as vitiligo, discoloration, varicose veins, bruising, scars, burns and even tattoos. 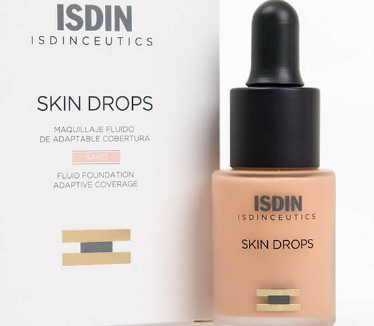 Isdinceutics Skin Drops come in two shades, Sand and Bronze and work for Fitzpatrick skin types 1-4. Give the gift of luxury this season. 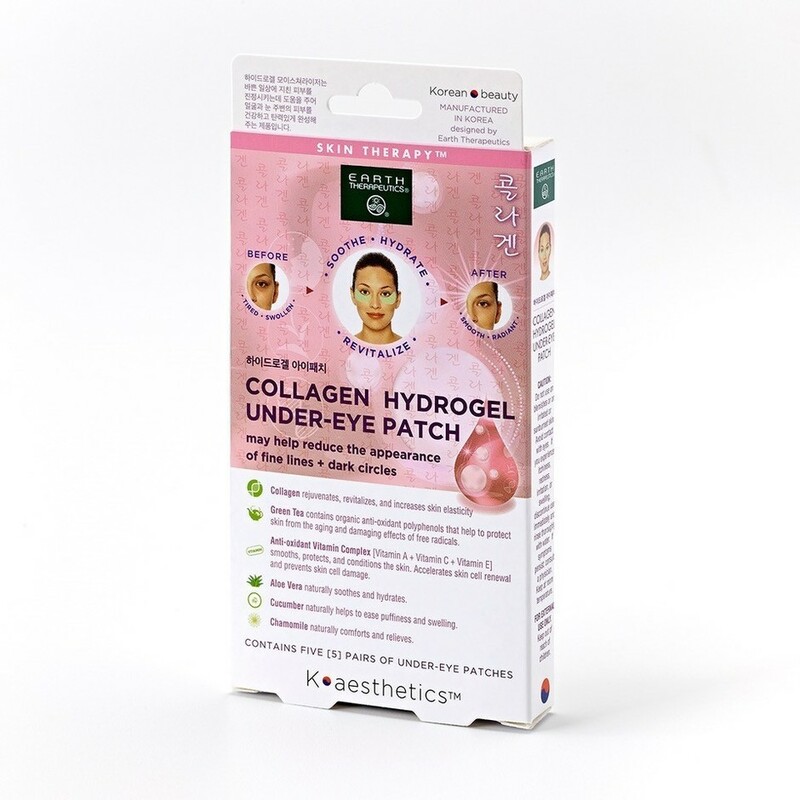 Cosmetic treatments are the ultimate gift this year and can satisfy any giftee! Radiesse gives the gift of voluminous hands while Belotero and Xeomin gift you a youthful, wrinkle free face. Ultherapy is the gift of lift for your brow, décolletage and face and Cellfina is the gift of a smooth bottom! Who doesn’t want that? 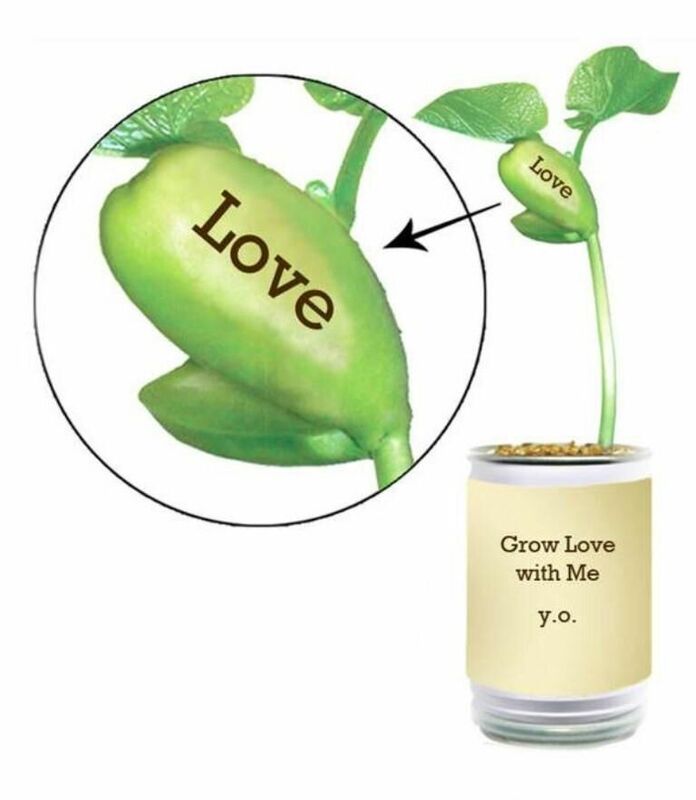 Looking for a unique Valentine's Day gift for your special someone? Forget chocolates. I don't even care much for flowers for Valentine's Day because they do not last very long. Jewelry is something that a woman can cherish forever. It doesn't even have to be expensive. I love beautiful statement necklaces. Simple, yet elegant pieces are my favorite. I received the stunning necklace (shown below) to review from designer, Tara Reid, owner of Starletta Designs. 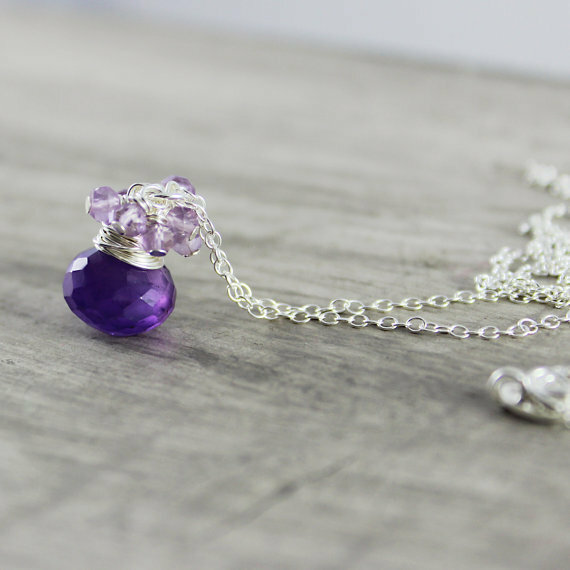 This necklace is the Amethyst Sterling Silver Gemstone Necklace. It features a beautiful purple amethyst gemstone, approximately 8-9mm in size, that has been wire wrapped in sterling silver and surrounded by pink amethyst gemstones. The pendant hangs from delicate sterling silver cable chain and has been finished with a spring clasp. The pendant hangs approximately 1/2 inches from the chain. I absolutely love the necklace. 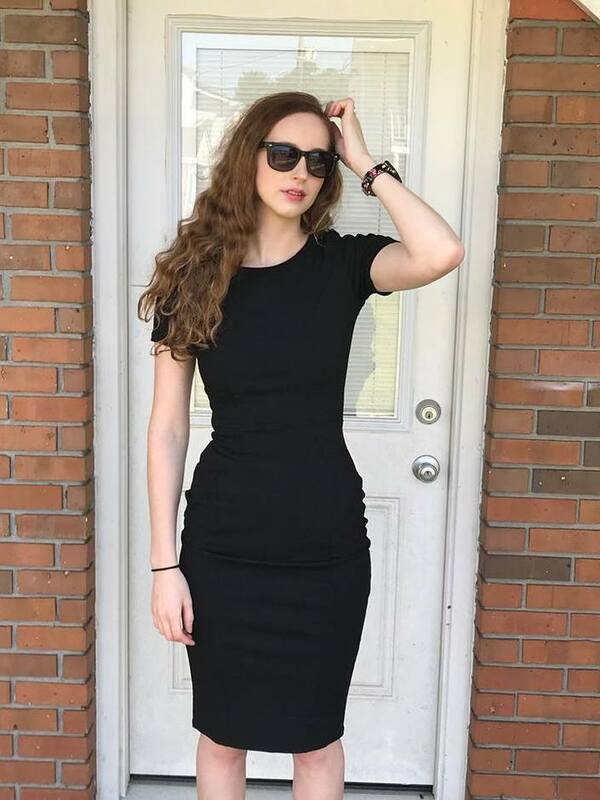 It is of the highest quality and I have received many compliments on it when I have worn it to church. It really adds a touch of elegance to my outfits. 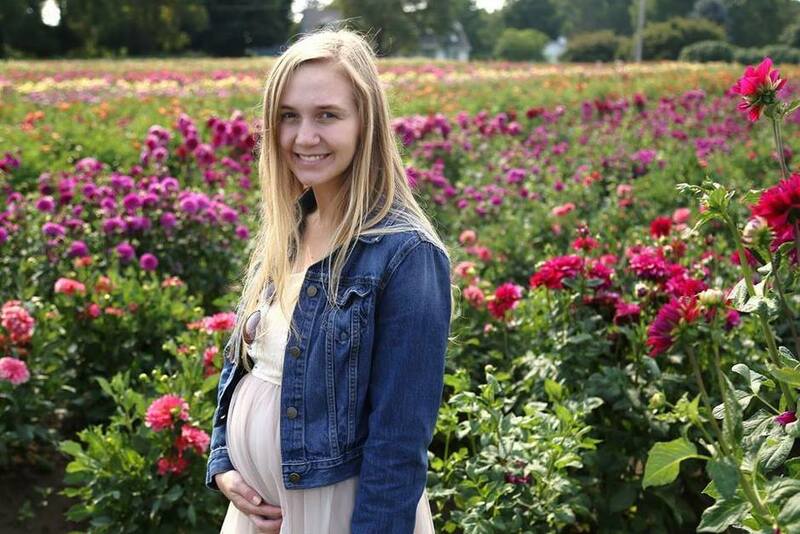 Tara Reid founded Starletta Designs in 2007. She is a member of The Artisan Group, who recently gifted members of the press at the Consumer Products Valentine's Day Gift Guide Event in NYC. Her product gifted at the event in a select number of gift bags was her Amethyst Sterling Silver Gemstone Necklace. All of Tara's work is made from natural gemstones, sterling silver and gold fill materials. Tara has had hundreds of satisfied customers from all over the world, including, Canada, United States, Australia, Denmark, France and Italy. 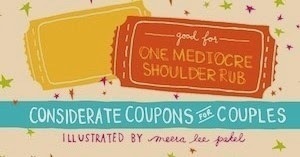 Introducing Good for One Mediocre Shoulder Rub, a witty collection of *romantic* and considerate coupons for long-term couples. The days of long-stem roses and fancy dinners are over. 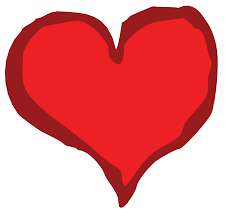 Sometimes the most thoughtful thing you can do for your partner is as unsexy as thoroughly cleaning the bathroom. Running the gamut from sweet and unique (Redeem for a high-school style make-out session) to realistically hilarious (Redeem for 30 seconds of my undivided attention), Good for One Mediocre Shoulder Rub is a charming, funny, and original compilation of real-life love coupons for committed couples. Its never been easier to say I love you so much that Ill give you complete control of the remote. I love this hilarious coupon book! It is so cute that I hate to tear pages out of it, but that is what it is for. 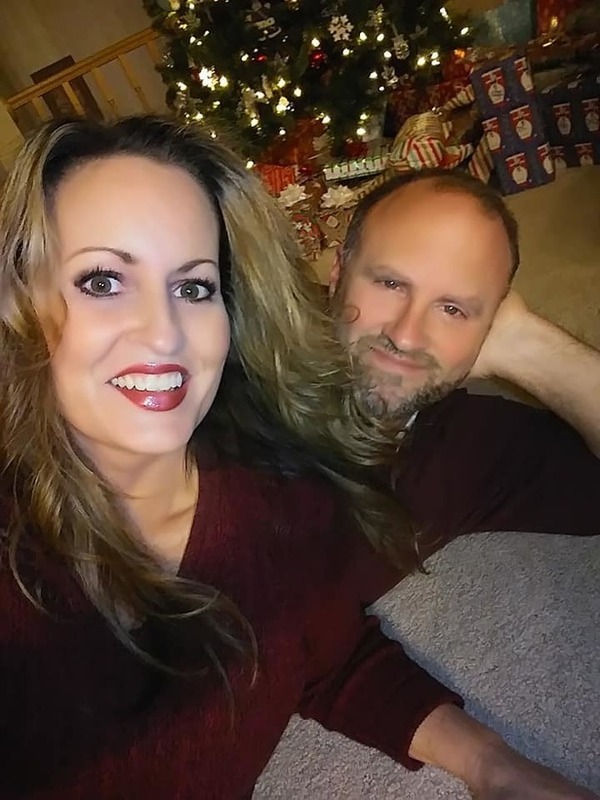 I am not kidding you, I would LOVE to have my husband thoroughly clean the bathroom. I would rather have that than a dozen roses or a box of chocolates any day. I would like introduce you to a totally NEW fragrance collection - LOVE2LOVE - hitting shelves in February 2014. The LOVE2LOVE collection features four fragrances; each containing two perfectly paired scents, inspired by a spectrum of colors that express a woman’s joy and sheer happiness. The paired fragrances come in Fresh Rose + Peach, Jasmine + Sparkling Mimosa, Freesia + Violet Petals, and Orange Blossom + White Musk. 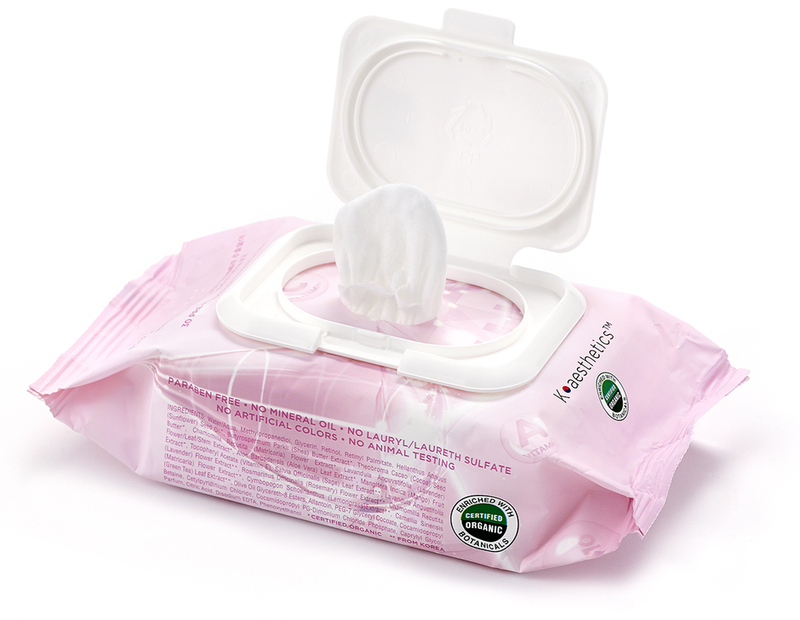 LOVE2LOVE Collection: The Love2Love collection is enclosed in feminine and sophisticated flacons with juice that is tinted in soft shades of pink, green, lavender and orange. The white flowers on the front of the cartons and on the bottles were incorporated to capture the spirit of the unique floral notes in each scent. The colorful packaging is designed to appeal to every woman’s inner romantic. This is the perfect scent to wear for yourself or for someone special this Valentine’s Day! My Experience: I was sent the French Rose + Peach fragrance to review and it smells so beautiful! I love the scent of rose, and with the peachy touch, it is the perfect combination of a feminine, fresh and fun scent. My new favorite fragrance! Each fragrance is available in an EDT ($9.98/3.4 fl. Oz) and Body Mist ($6.98/8.0 fl. oz.) at Walmart stores and Walmart.com. Disclaimer: I received a sample of this product in exchange for this posting. All opinions are my own.